Learning to drive is a rite of passage. For many people it means the freedom to explore, to travel and, most importantly, to be independent. However, driving also comes with a lot of responsibility, whether that’s keeping up maintenance on your own car or protecting a rental vehicle with rental car insurance – it all begins with learning the basics. 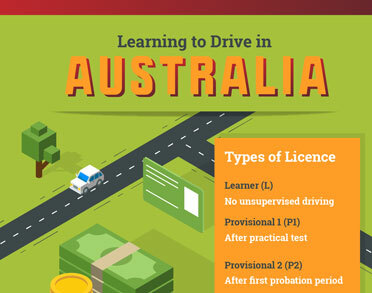 Do I need an International Drivers Licence? 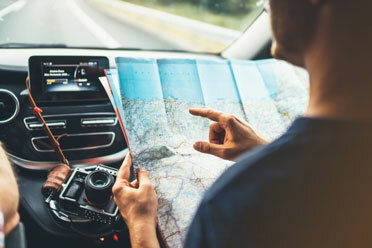 Differing driving habits around the world can sometimes make moving or going on holiday to different countries a little tricky. With varying laws and regulations, it’s important that you have a good understanding of wherever it is you’re going, and what you need in order to stay safe on the road. 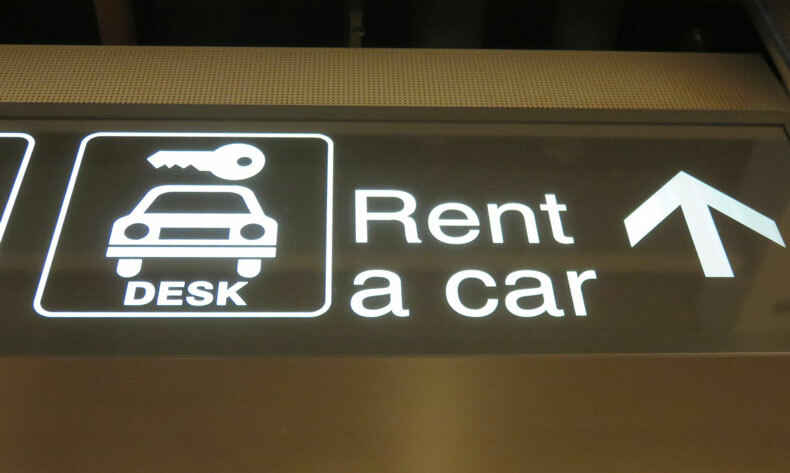 There are lots of things you should consider when driving in another country, such as car rental, car rental insurance, and what paperwork you need to be eligible to drive there. Here’s everything you need to know about preparing to drive abroad. Canada is known to be a country full of beautiful scenery, amazing wildlife and outstanding beauty, so it’s no surprise that people flock there each year to travel. Driving in Canada, whether it’s through the imposing peaks of the Rocky Mountains or in the metropolitan centres of Vancouver or Toronto, can be a hugely enjoyable adventure and an experience that you’ll never forget. As always, when driving in a foreign country, there are some common questions that you should research in order to make your time as enjoyable as possible. 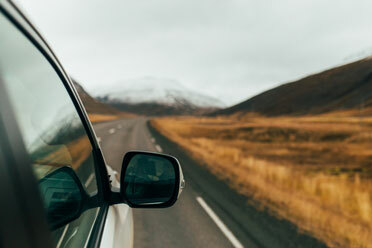 Whether you’re on a holiday, a business trip or a road trip, renting a car gives you the flexibility to head out on the open road no matter where you are. 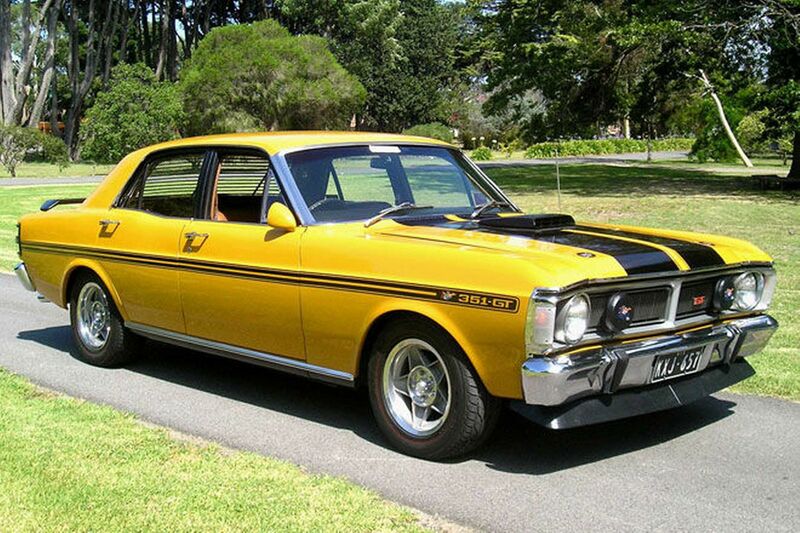 We know how important a smooth renting process is for customers, so we wanted to find out all about the experiences of Australian car renters. 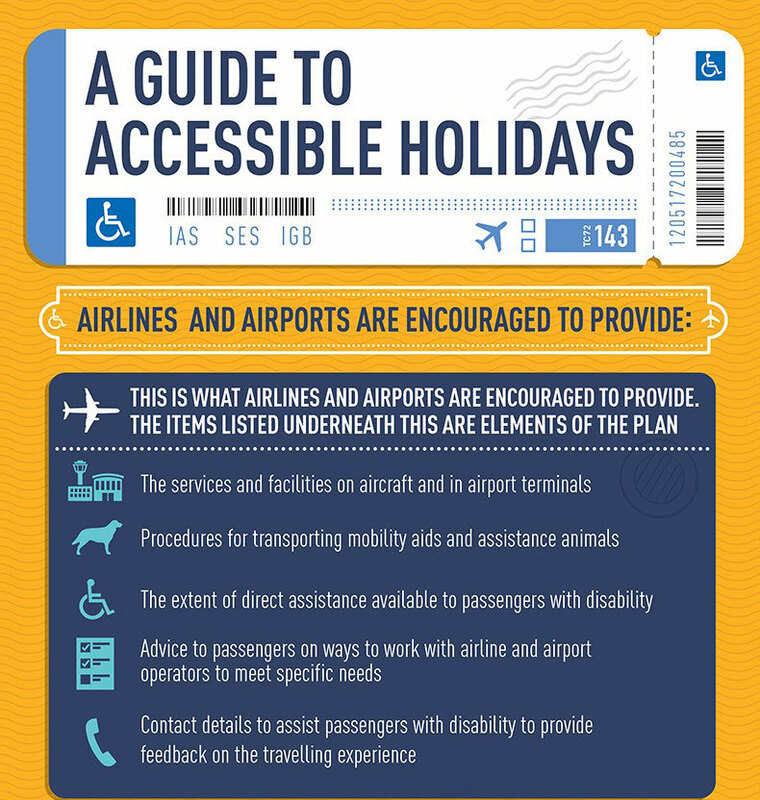 Traveling with mobility issues can require extra preparation and checks before embarking on your trip. To save you some of the hassle of trying to find the info you need, we’ve pulled together some key points. 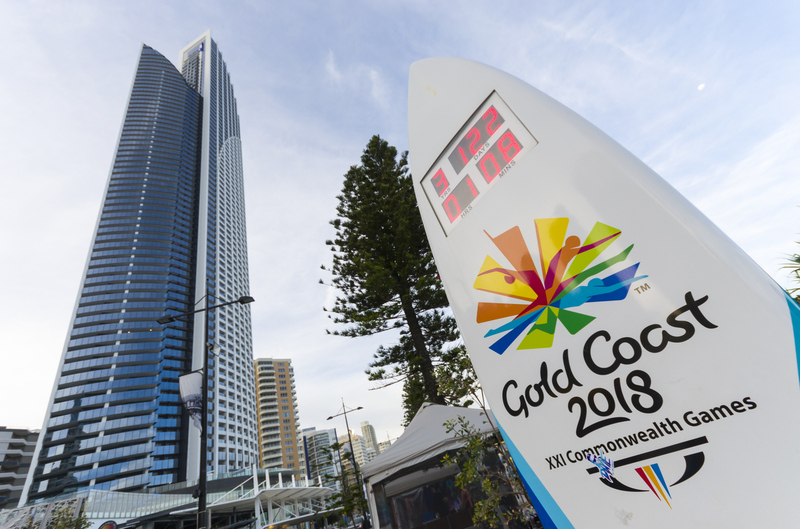 The Gold Coast is the location for the 2018 Commonwealth Games, a 10-day showcase of elite level sport from 70 competing nations and territories across 23 different disciplines. It continues a big year of high-profile sporting events, which include the Winter Olympics held recently in South Korea and the Soccer World Cup in Russia in June. 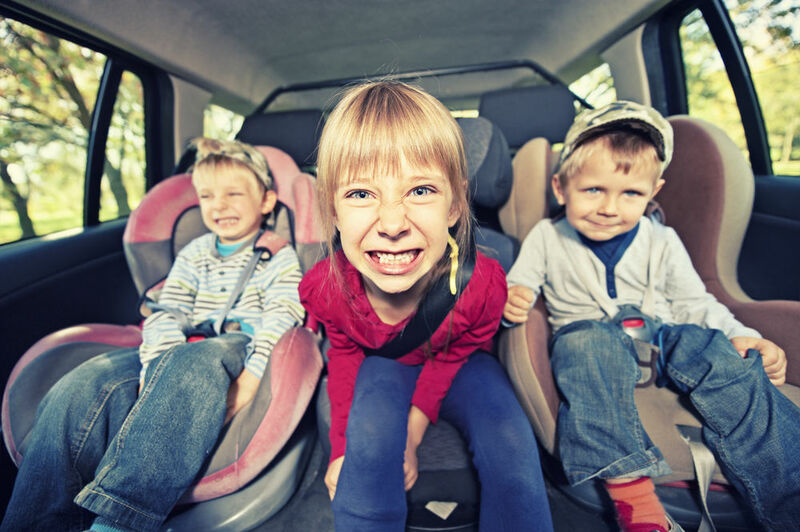 Any parent who has experienced driving with their children running amok in the backseat knows it’s often stressful to say the least, so packing up the car and hitting the road for a cross-state trip can be the last step before insanity kicks in and you lose the will to live. Fear not though, as we have come up with the ultimate survival guide to get you to your destination in one piece, and ensure you decide to bring the kids back on the return trip. For any country popular with tourists and travellers, there are certain landmarks and attractions that are considered must-see, especially when visiting for the first time. 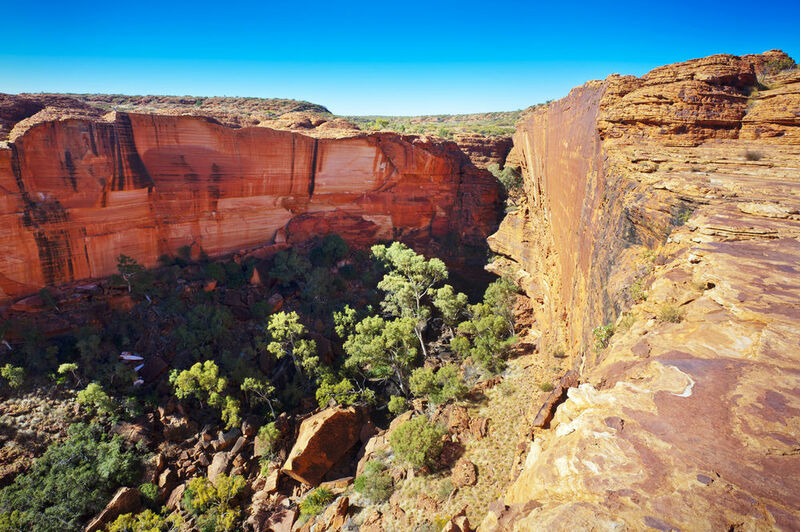 For Australia the list is extensive, but it’s fair to say Sydney Opera House, Bondi Beach, the Great Barrier Reef and Uluru National Park (home to Ayers rock) would all spring to mind, to name but a few. Rentalcarprotection.com.au is the registered trading name and website of Halo Insurance Services Pty Ltd. Insurance administered by Cover-More Insurance Services Pty Ltd (ABN 95 003 114 145, AFSL 241713) and issued by Zurich Australian Insurance Limited (ABN 13 000 296 640, AFSL 232507). Any advice is general advice only. Please consider your financial situation, needs and objectives and read the Combined FSG/PDS before deciding to buy this insurance.